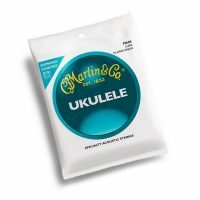 Baton Rouge UR11C Concert Ukulele. 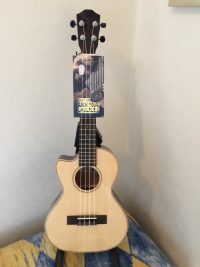 Baton Rouge UR11-C Concert Ukulele. 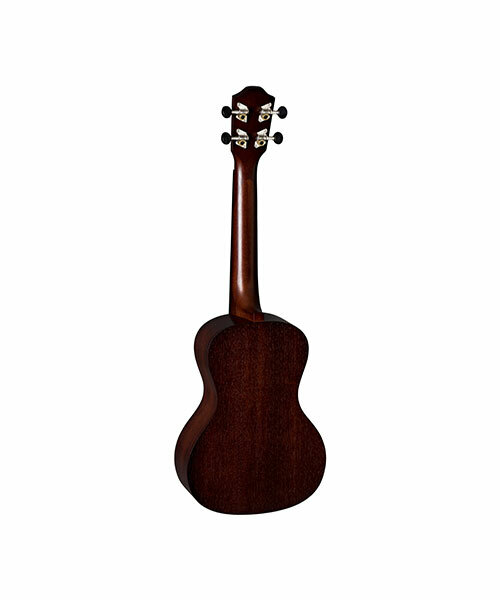 The Baton Rouge UR11-Cis One of our best sellers.A great sounding uke at an affordable price, with a lovely natural finish, mahogany laminate body and a Walnut fingerboard, complete with Aquila strings. This is by far one of the best concert ukuleles around for the price,and because of this,we have enlarged our range of Baton Rouge ukuleles. And most importantly don’t forget to order your new concert uke gig bag before you finish your order. 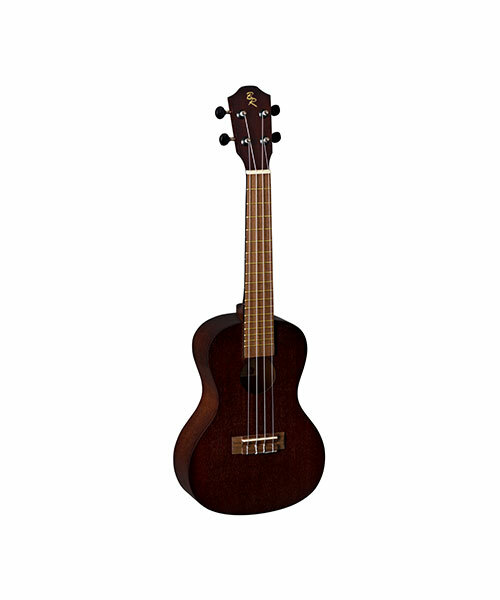 The ukelele or ukulele is a family of instruments from Hawaii, the most common sizes are soprano and baritone. The instrument came to Hawaii with Portuguese fishermen, and it has its ancestry in Iberian cuatro type instruments – particularly the cavaquinho. 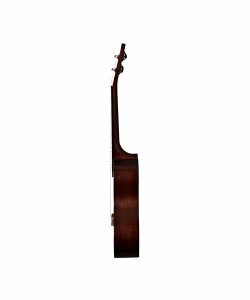 It got banjoed (for volume) and was used in British music hall and American Vaudeville. George Formby is the most famous English name, but Tessie O’Shea was no slouch.